daan lang sa new haws! The pledge was revised in November 2001, using shorter lines with more conversational Filipino. Naglilingkod, nag-aaral at nagdarasal nang buong katapatan. Our Father, Who art in heaven,Hallowed be Thy Name.Thy Kingdom come. and blessed is the fruitof thy womb, Jesus. 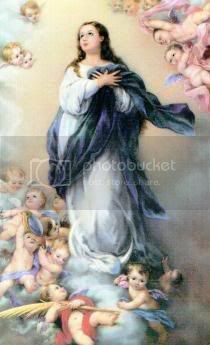 Holy Mary,Mother of God,pray for us sinners now,and at the hour of death. Glory be to the Father,and to the Son,and to the Holy Spirit. As it was in the beginning,is now,and ever shall be,world without end. opened up for the whole world. empty Yourself out upon us. 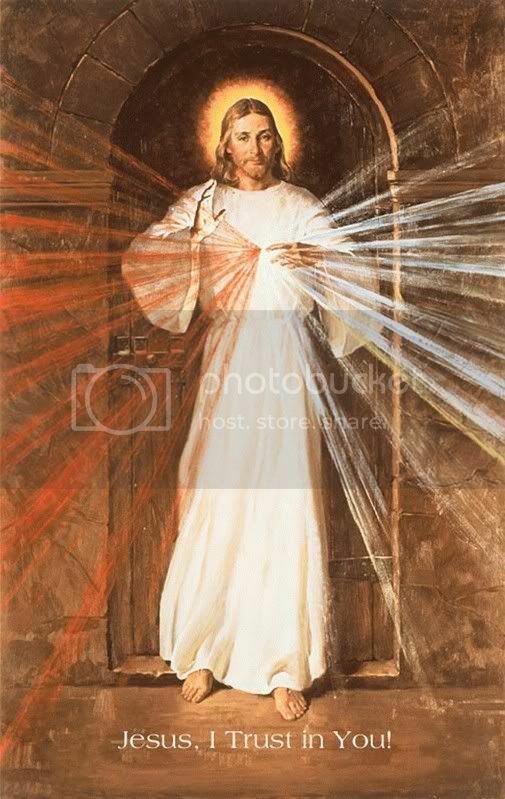 Jesus, King of Mercy, I trust in You! Lilipad na ako, sabayan niyo ako.